Tara is our “Billing Coordinator” as well as a Certified Radiologic Technician. She has been with Sharp Chiropractic since 2010 and is a Certified Chiropractic Assistant. Her father is also a Chiropractor so she has lived a life of understanding the importance of proper spinal alignment. Tara is exceptional at helping patients with their financial questions and understanding insurance procedures. 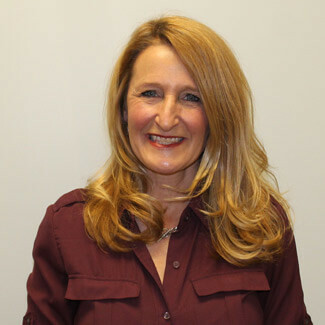 With her extensive knowledge and her concern for patients each day she is a valued part of our office. Gabby is our newest staff member in the office. She is a Certified Chiropractic Assistant and is currently working on becoming a Certified Radiologic Technician. 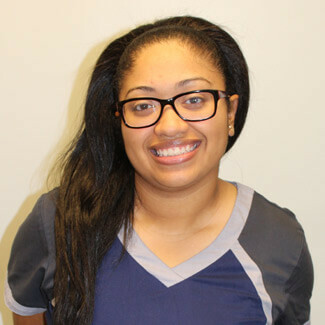 She will be the one assisting you with your therapies throughout your care and works closely with Dr. Sharp. Gabby has been with the office since 2017 and is also a wonderful addition for our Spanish speaking patients. 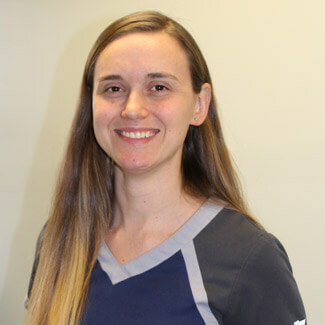 She provides direct assistance to Dr. Sharp on patient care and with many administrative tasks as well as answering your questions over the phone and getting you scheduled. In her free time she enjoys attending sporting events with her two boys and husband. Kim is the “Marketing Director” for the office and is the primary connection to the community for Sharp Chiropractic. She works with medical offices, coordinates our social media campaign and is an advocate for chiropractic in general. With over 30 years of chiropractic care she understands the value of what we do here in the office and is committed to helping more patients find their way to chiropractic.